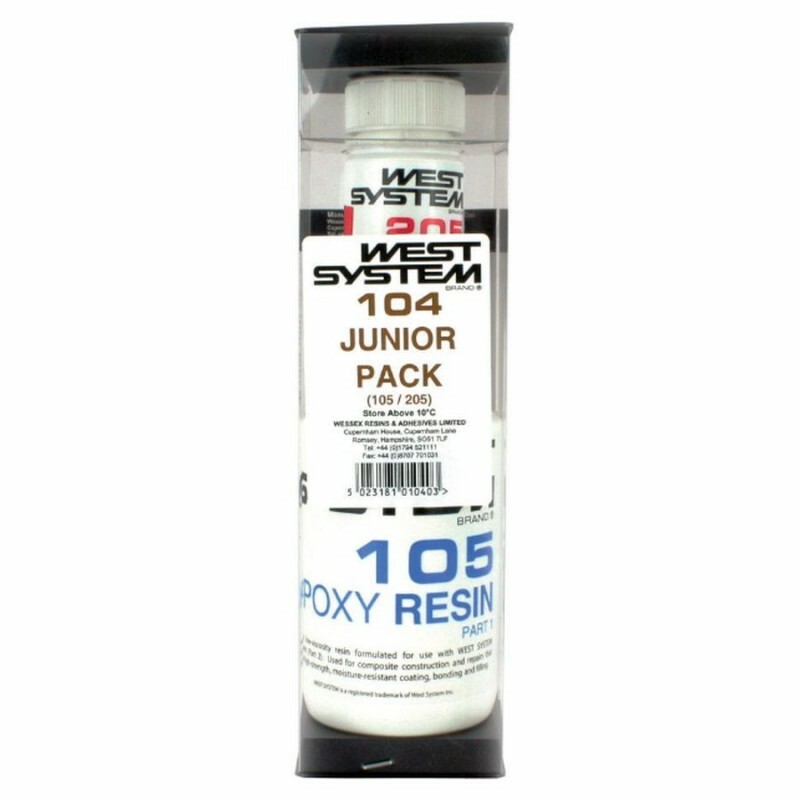 The West System 104 Junior Pack is designed for the small user or as top-up for Repair Packs containing 105 Resin and 205 Hardener. This is great for the waste conscious user; after all, there's no point of having large unused quantities sitting on your shelf, is there. 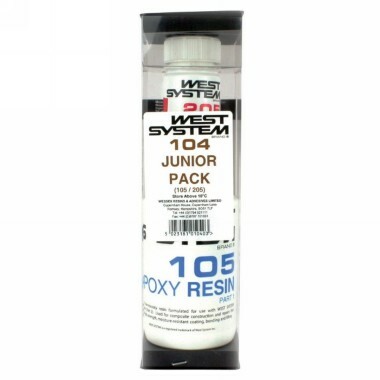 Used for gap filling, jointing and coating, this epoxy is strong and extremely moisture resistant once cured. Suitable for: Wood, Metal, GRP, Cloth, Building.